With National Bed Month well under way, John Lewis & Partners has revealed that customers are investing more in products to help them sleep soundly. The department store group has witnessed a rise in bigger bed sales, with super king size mattresses up 34% compared to the same time last year. 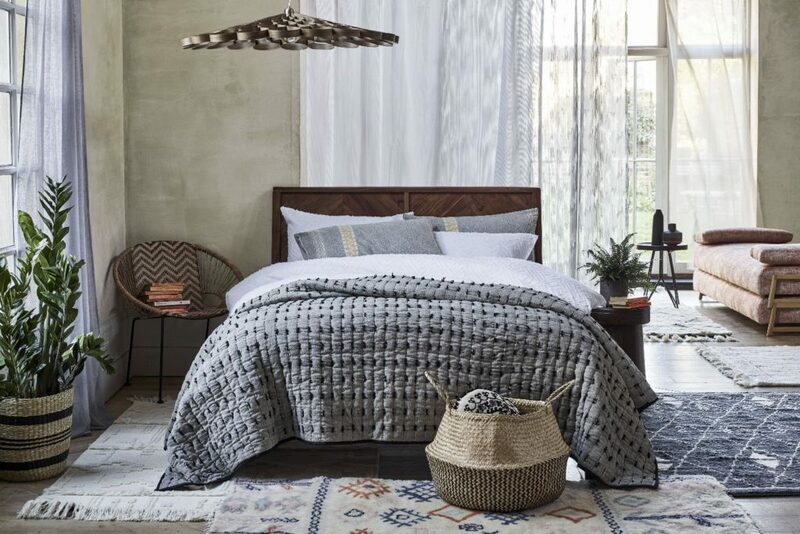 Duvet sales are also seeing growth, with light cotton comfort duvets up 110% compared with last year, as customers choose to regulate their temperature while they sleep as the weather improves. The retailer has also seen customers turn to technology to shape their bedtime routine. Sales of sleep tracking gadgets such as smart watches are up by 120% compared with the same time last year. John Lewis sleep expert Katherine Mitchell said: “Our shoppers are beginning to invest more in their sleep and rightly so, because so many of us aren’t getting enough. We all have such busy lives and it can be hard to shut off at the end of the day. But a few key investments and habitual changes you really make a big difference. “Small changes like fresh bedding, pillows to suit and changing your bedding along with the seasons can all help, as can investing in the right mattress or the latest tech. National Bed Month is an awareness campaign run by The Sleep Council from March 1 to March 31 to highlight the impact of a good night’s sleep on health.